Posted 8:45 pm by TheBuzz & filed under News from our Advertisers. Posted 9:07 am by TheBuzz & filed under News from our Advertisers. Posted 2:16 pm by TheBuzz & filed under News from our Advertisers. Posted 10:30 am by TheBuzz & filed under News from our Advertisers. Posted 10:22 am by TheBuzz & filed under News from our Advertisers. 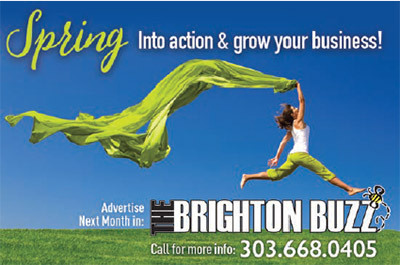 Posted 8:57 am by TheBuzz & filed under News from our Advertisers. Posted 9:37 am by TheBuzz & filed under News from our Advertisers.